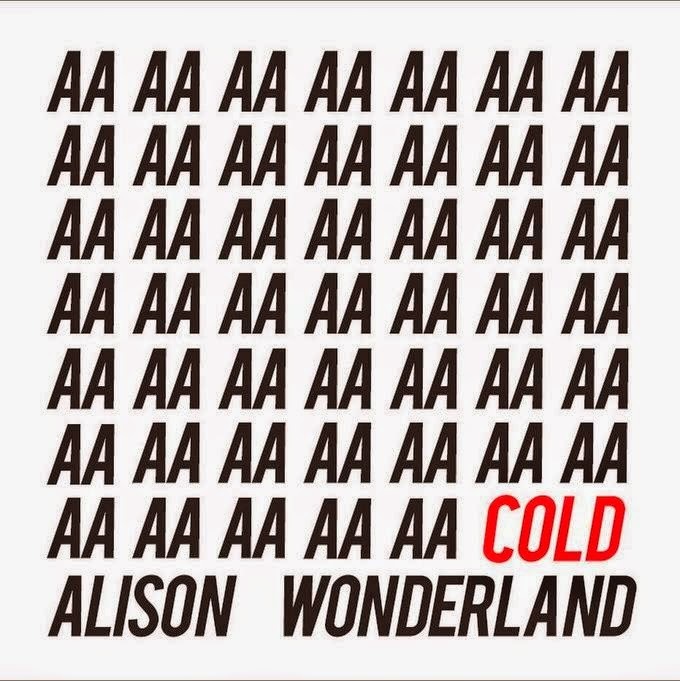 It’s been a big day in the EMI stable, what with the video for J-Lo’s new single going live and Ricki-Lee announcing her new album, but we’re certainly not about to forget another one of their local stars, in Alison Wonderland, who’s dropped the video for her new single ‘Cold’. It’s a rather stark black and white affair, with our Sydney-based starlet arguably the most clothed out of a mob of hot young club-goers, all of whom are gaining varying levels of enjoyment from their dancefloor experience. There’s pushing, shoving, punching, snogging, smoking, throwing up. 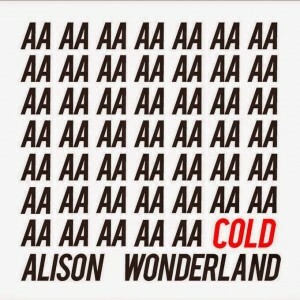 But in amongst it all, Alison remains ‘Cold’, calm and collected.